We believe every child deserves the opportunity to succeed and our vision of providing A Club for Every Kid creates a better future for the next generation of leaders! 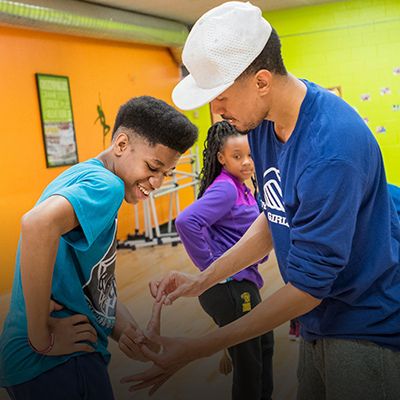 Boys & Girls Clubs are filling after-school hours with programming aimed at personal growth through education, arts and sports. 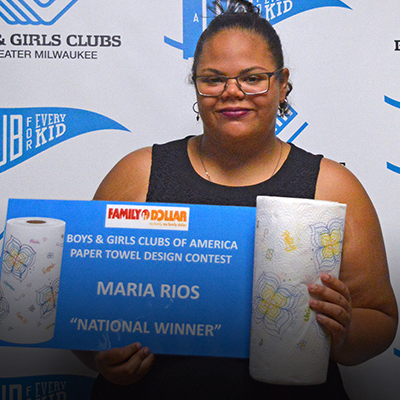 Yaribel Rodriguez is just one shining example of the success youth can achieve with support from a Club. Yaribel was introduced to the Clubs as a child. 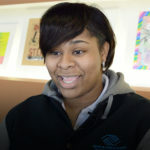 Needing after-school care due to her parents’ work schedules, she joined the Allen-Field Boys & Girls Club where she thrived. During her middle school and high school years, she volunteered her time at that Club. 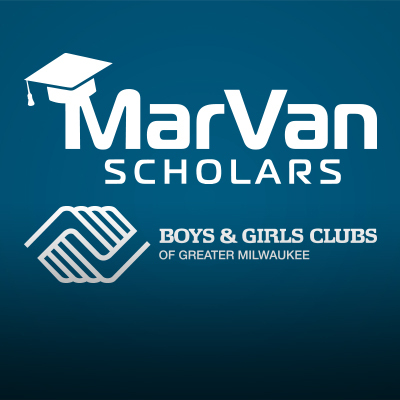 She was encouraged by Club Staff to be the first in her family to attend college, which Boys & Girls Clubs helped make a reality by providing a scholarship. She was able to attend the University of Wisconsin-Madison and finish debt-free because of the financial support she received. 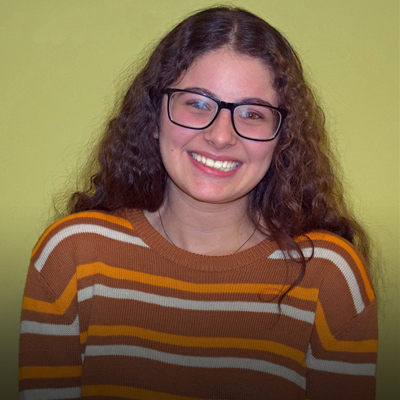 During the summer after her freshman year, while working at the Allen-Field Club, she decided to change her major to Early Education. 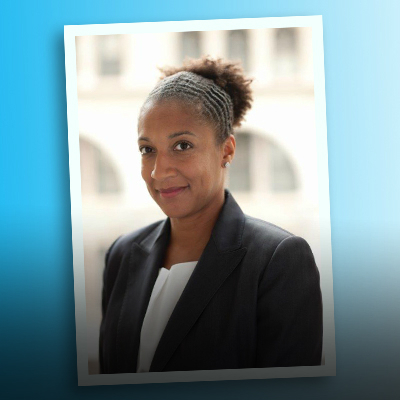 She witnessed the immense need in the community firsthand and wanted to make a difference. 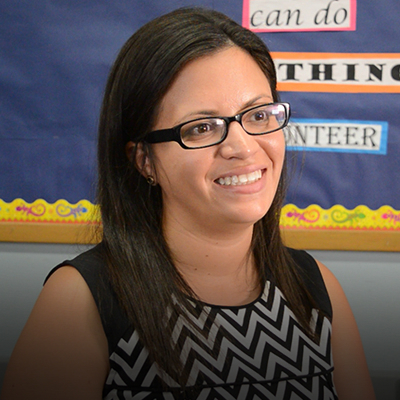 Yaribel is now the Principal at Lincoln Avenue School, an MPS school that houses a Boys & Girls Club. Many of her students transition to the Club after school. Seeing the opportunities they have is a reminder that she would not be where she is today if it had not been for the Clubs! 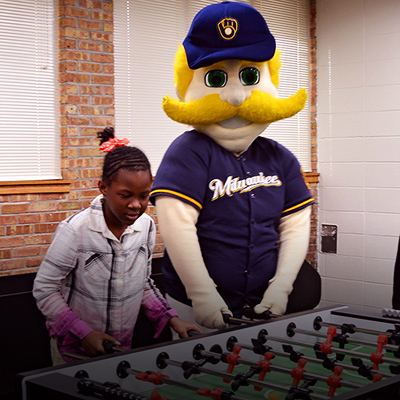 We believe the next Yaribel Rodriguez is at Boys & Girls Clubs of Greater Milwaukee right now. 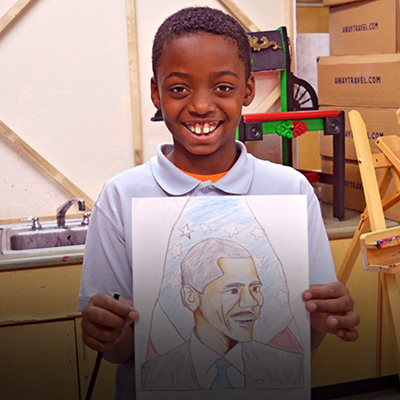 Donate today to give our youth brighter futures!